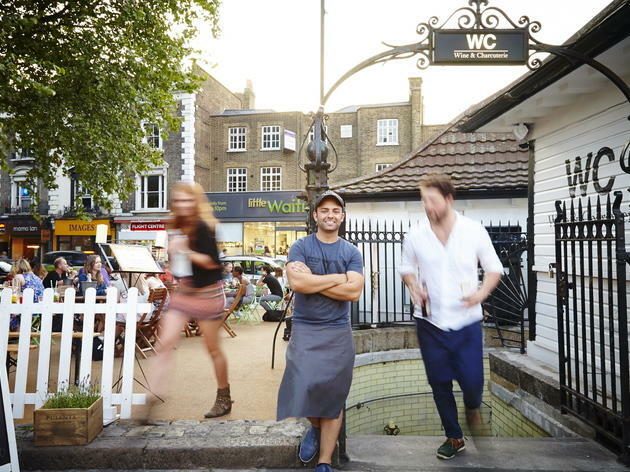 Many seek Clapham for a big night out thanks to its lively pubs, bars and clubs. But if you’re looking for something a bit more refined than a trip down to Infernos, check out our list of the very best bars in Clapham. 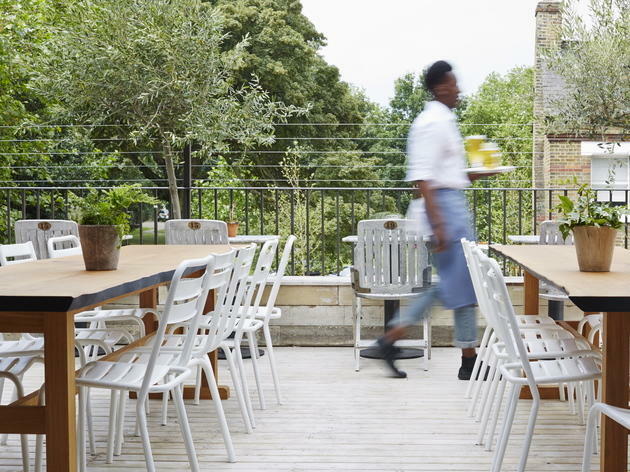 You’ll find cocktail bars and wine bars as well as places kitted out with awesome terraces for soaking up the rays in summertime – that’s an upgrade from tinnies down on Clapham Common. 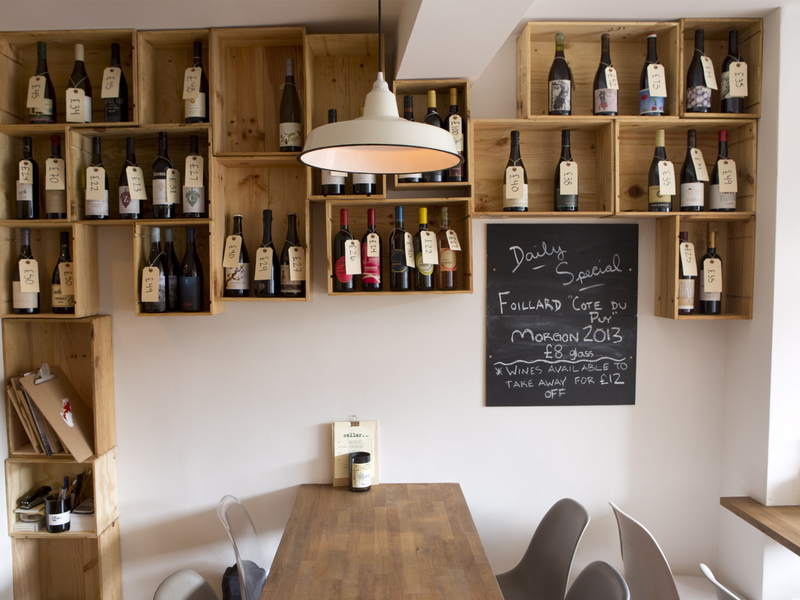 Forget the party bars of Clapham High Street and head for this wine-bar-slash-wine-merchant on Voltaire Road. There’s a bit of an Aussie slant to the menu, so sip on finds from Margaret River, Yarra Valley, Barossa and beyond. 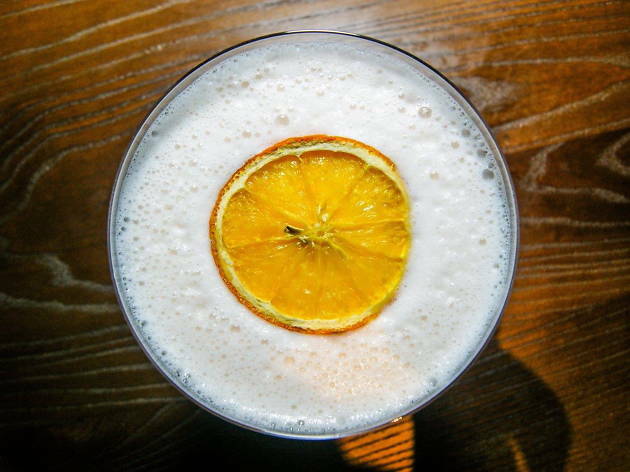 There’s a short list of proper cocktails, plus local craft beers and even mead. Fu Manchu is a fictional Chinese villain; his portrait decorates the entrance to this repurposed railway arch. The theme extends to Chinese screens, dim sum snacks (all you can eat for £19.50 on Sundays), and cocktails with an Asian bent. 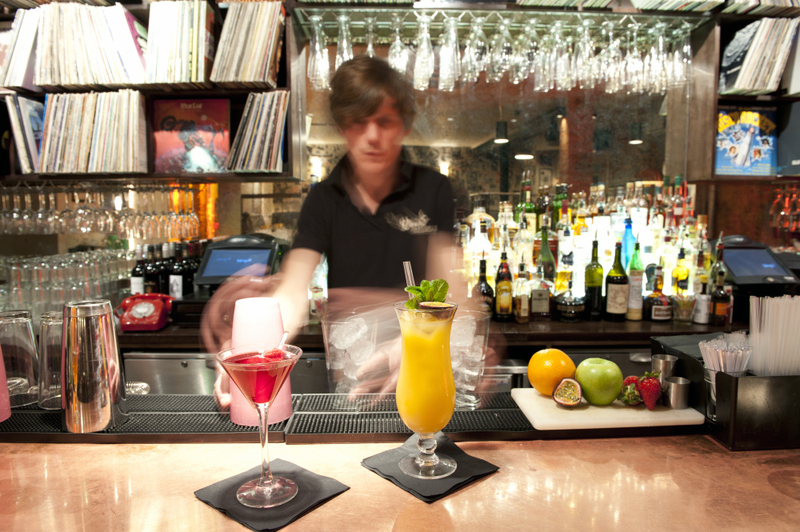 The bar scores big with its sound system, tested out on DJ sets from 10pm until 3am on Saturday. Venue says Four-night Easter bank holiday weekend! Open Thu-Sun until 4am! We are taking the clubbing experience in Clapham to the next level. Part of the growing Humble Grape family, this Battersea Rise wine bar and shop makes wine accessible. The bins are accompanied by small plates and sharing platters. 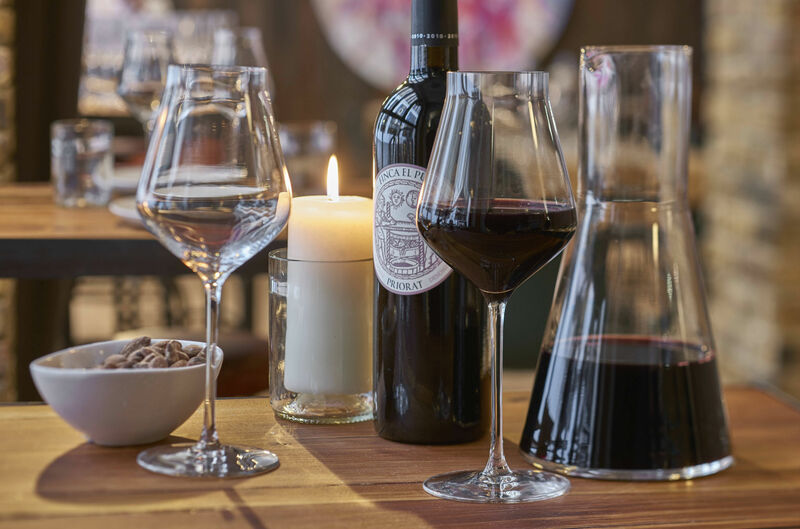 Keep an eye on their website to find themed and tutored tastings that veer away from the stuffiness you might associate with the world of wine. 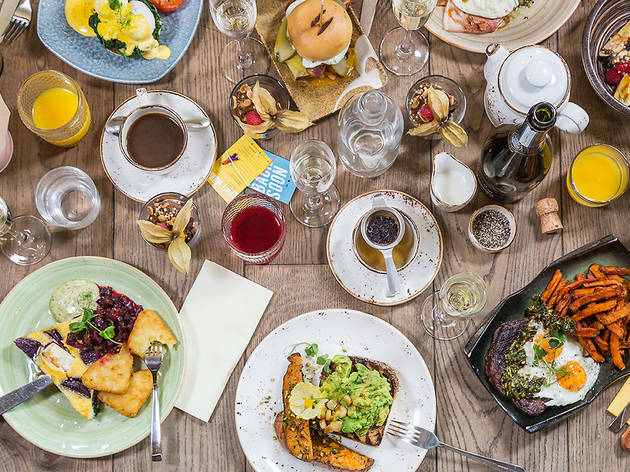 Although predominantly a restaurant, Mommi serves up a banging drinks selection and stays open into the early hours, making it a great contender for a night on the sauce in Clapham. A Japanese-South American fusion concept throws up all sorts of curiosities on the menu, with South American wine and sake side by side on the menu, and with plenty of Latin-tinged cocktails on the list – ideal for when party time hits. This modern bar has a strong focus on all-day grub and an impressive wine list. 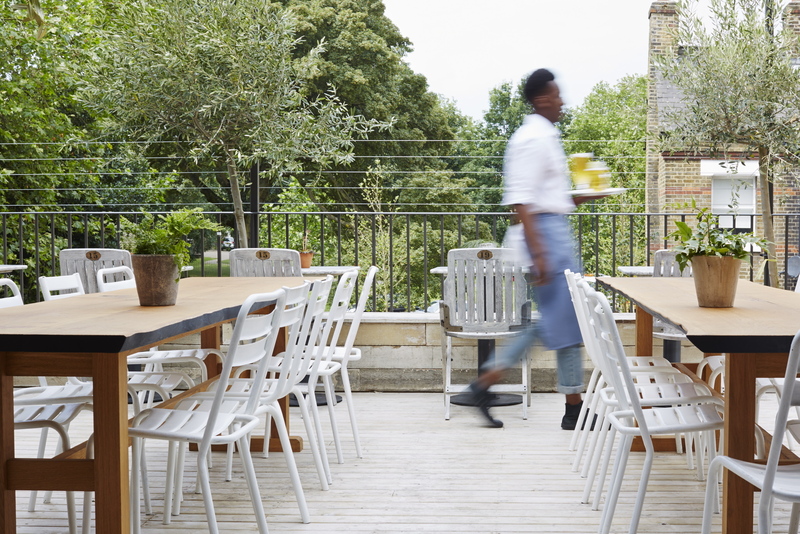 But it’s the terrace that makes it so popular, overlooking Clapham Common and quite the sun trap. 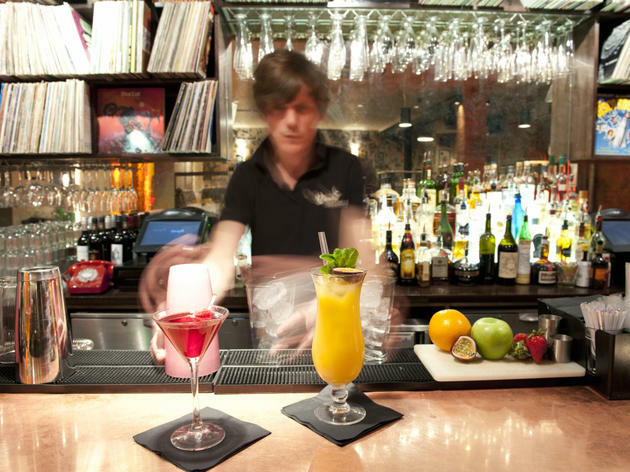 Maintain a stakeout spot for a long day of tipples, from refreshing daytime spritzes all the way through to party time espresso martinis. Close to Clapham Common is this vinyl-clad venue on Venn Street (hence the name). Spread over two levels, It’s a semi-rock-and-roll drinker bedecked in bare brick with splashes of neon, its walls adorned with retro album covers. 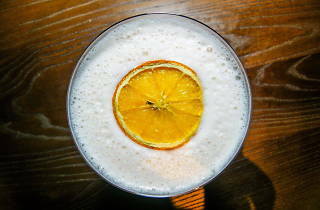 Although it’s a bit too contrived to be a true dive bar, the cocktails are on point – especially during a daily happy hour that sees drinks at two for the price of one from 5pm to 8pm. 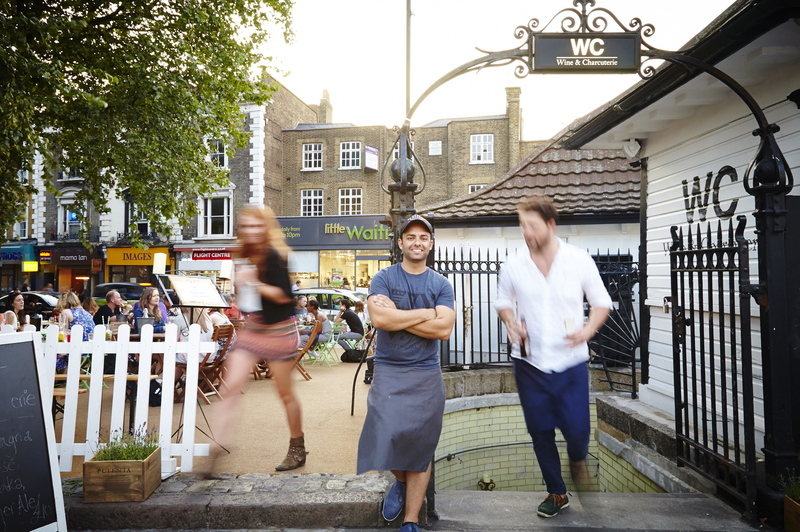 Occupying a former public lavatory by Clapham Common, WC is a great place to spend more than a penny. It’s a candlelit lit place that’s used the natural beauty of the Victorian building (and hopefully some bleach) to create a real atmosphere. 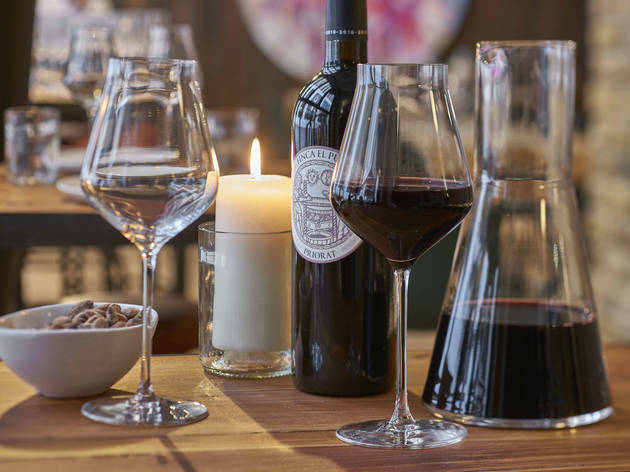 Choose from sharing plates and charcuterie platters (as the name may give away) and wine from around the world – although Europe dominates on the wine list.